The story of UnTapped began both on a bike and a pair of skis. UnTapped Maple founders, professional cyclist Ted King and the Cochran family of professional alpine skiers naturally gravitated to the organic simplicity of maple syrup. 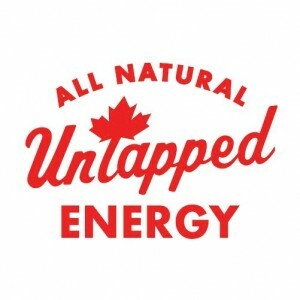 With their collective understanding of the natural, energy of maple syrup, they started UnTapped in late 2013. Pure maple syrup is produced simply by removing water from maple sap, leaving behind a delicious pure energy source. This lack of heavy processing leaves behind benefits in the syrup that cannot be found in other sweeteners or gels. Maple syrup contains Calcium, Riboflavin, Manganese, Zinc, and Potassium. These inherent components of maple syrup promote energy production, muscle recovery, and help prevent cramping. Maple syrup features more than fifty antioxidants. Foods with similar qualities include berries, green tea, red wine, and flaxseeds. Maple syrup contains amino acids, which help prevent muscle deterioration. Maple syrup is water-soluble making it easy to digest and quick to absorb! Plus it’s a cinch to clean up; just rinse with water.